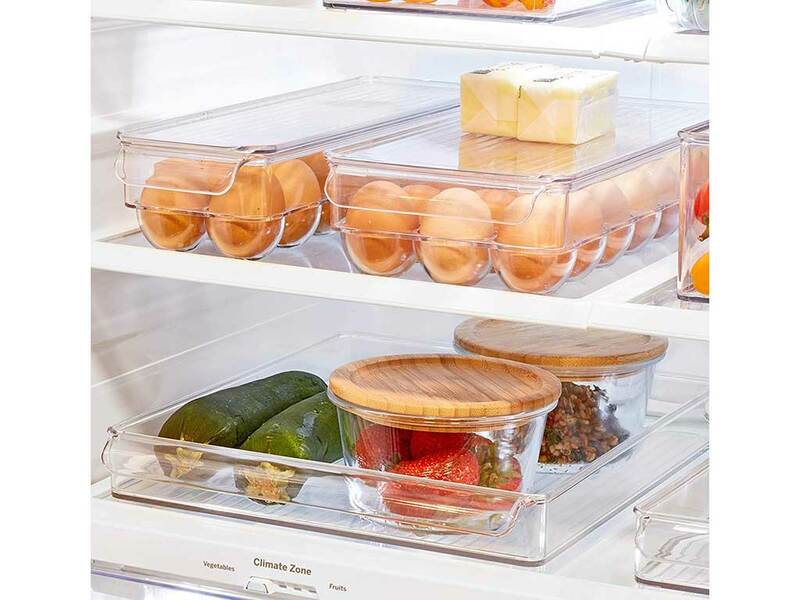 There is one challenge we all share: organizing the refrigerator. Home organization specialist Jeffrey Phillip has a client list that includes celebrities like Gayle King and Katie Couric. No matter your star status, Phillip says there is one challenge we all share: organizing the refrigerator. He suggests seven products that will help tame the mess in this high-traffic appliance. 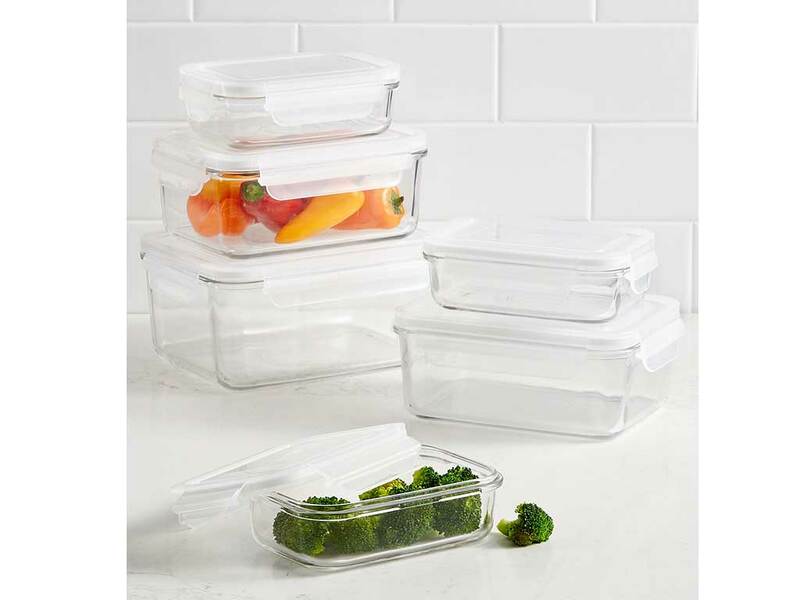 These containers are great for grouping small items by task. 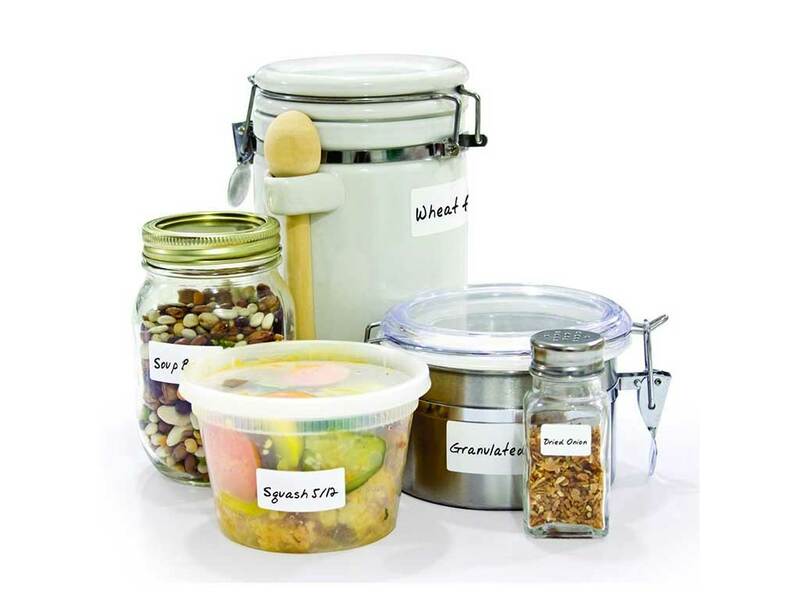 Keep kids’ lunchbox snacks in one and the fixings for sandwiches in another. They really are better than plastic. Not only are they way more durable, they can go directly into the oven or microwave. If you cook, these are essential for dating leftovers. These ones are microwave- and dishwasher-safe. 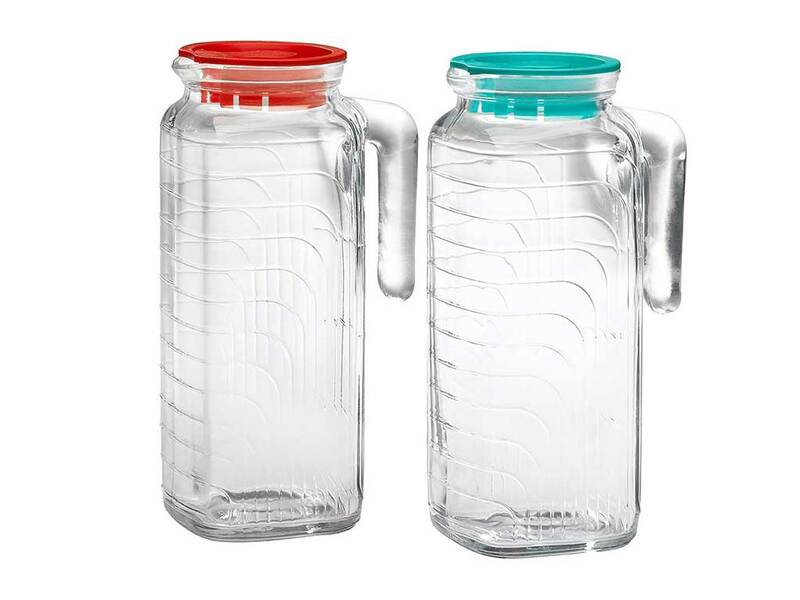 Aside from saving space, these rectangular glass pitchers are much nicer to look at than manufacturers’ milk and juice packaging. When you clean out your fridge, are its remote depths littered with forgotten bottles of Dijon mustard and fish sauce? 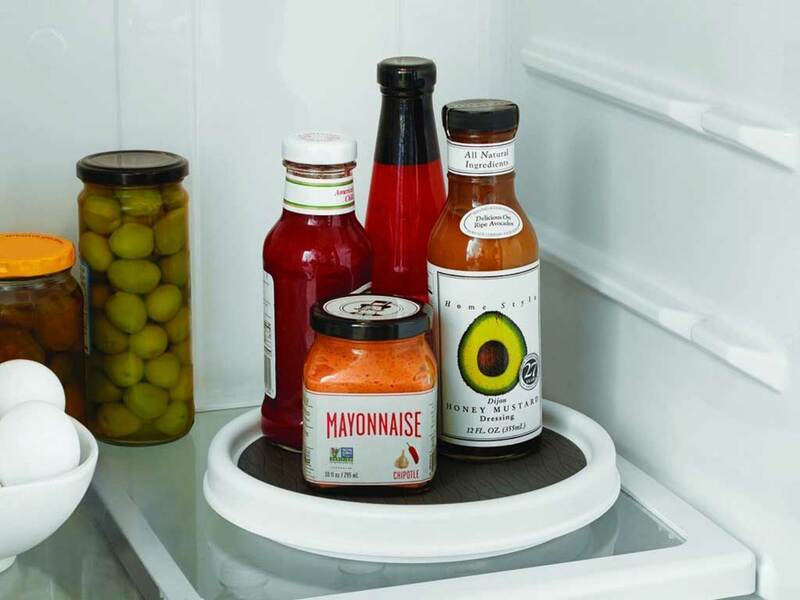 Get a lazy Susan, and you’ll never lose a condiment again. No matter how careful you are, from time to time sticky grime will drip down the sides of containers and bottles. 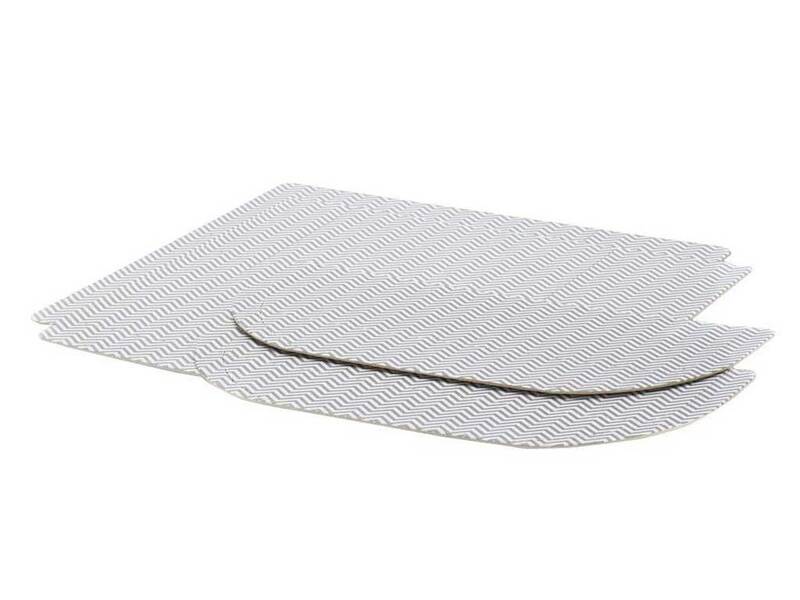 These mats make clean-up easy. Knowing what’s in your fridge is key to actually eating all of it. 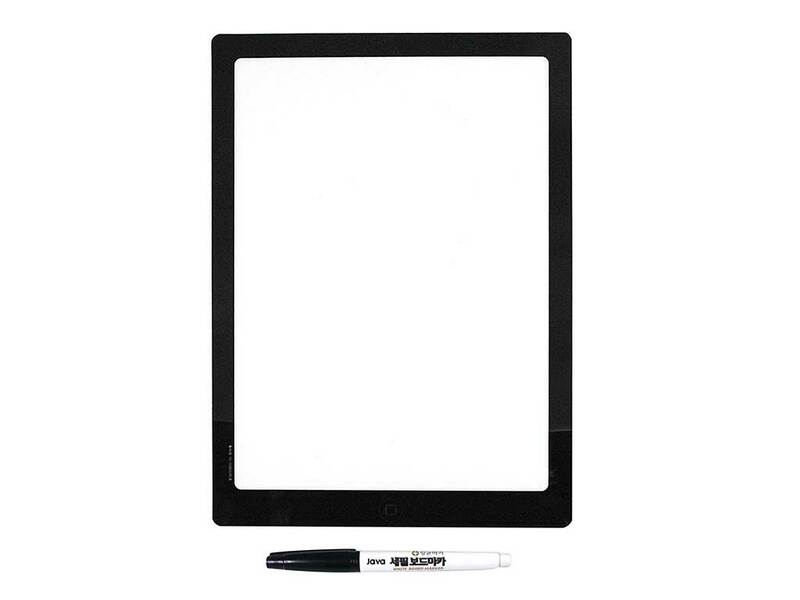 Write your to-cook list on one of these, and you’ll mitigate the effects of summertime farmers’ market overshopping. It’s an old-school but effective way to avoid waste.